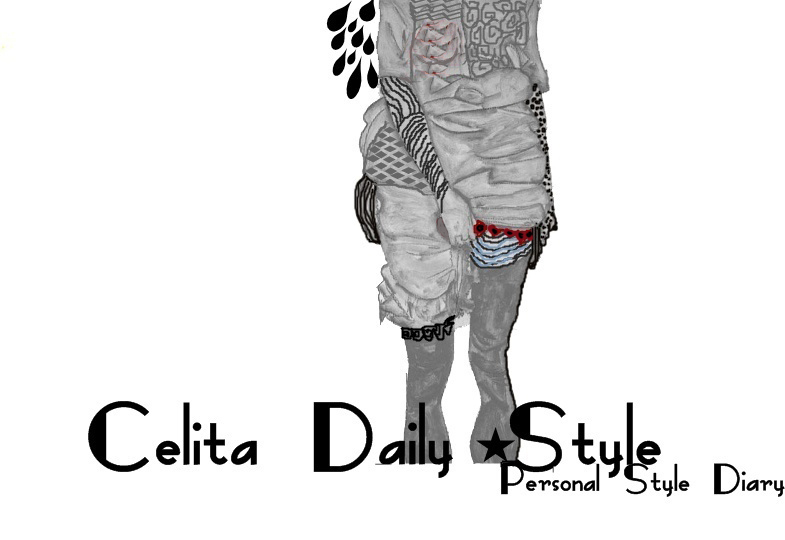 celita daily style: look of the day, turquoise! 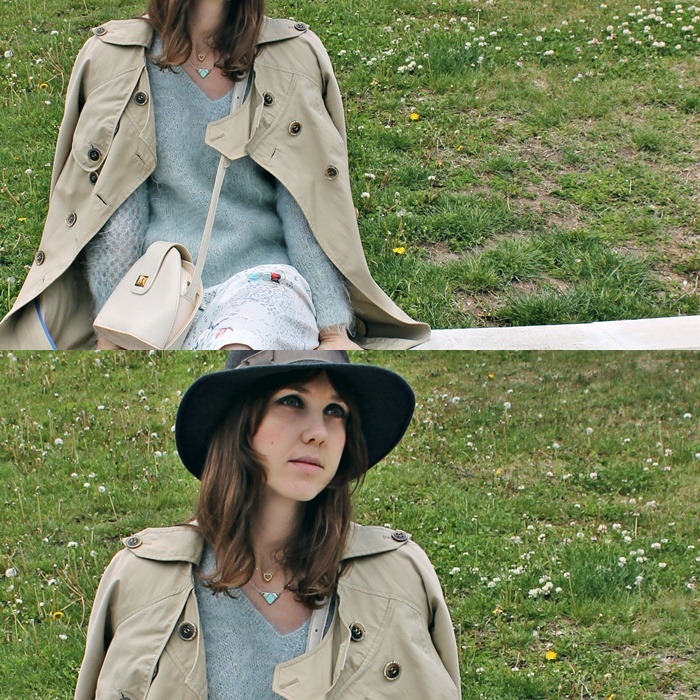 look of the day, turquoise! PROXIMAMENTE EN NUESTRA TIENDA ONLINE! !